The government has asked all existing wireless operating licensees including internet providers to vacate the spectrum they have in 3,300-3,400 MHz band by September end in view of planned auctions, although no licensee has yet confirmed the vacation of the spectrum, Parliament was informed today. “Government has asked all the existing wireless operating licensee (including internet service providers) in the 3300-3400 MHz frequency band to vacate the band within six months from the date of issue of the notice,” Telecom Minister Manoj Sinha said in a written reply in Rajya Sabha. The government is planning to auction the above spectrum band for providing access service, Sinha said. To a query on the service providers who have vacated the said spectrum following the government instructions, Sinha said, “No licensee has confirmed the vacation of the spectrum yet” according to PTI. The Telecom Regulatory Authority of India (Trai), he noted, has given its recommendations on reserve price of spectrum and the timing of auction with regard to radio waves in the 700 MHz, 800 MHz, 900 MHz, 1800 MHz, 2100 MHz, 2300 MHz, 2500 MHz, 3300-3400 MHz, 3400-3600 MHz bands, on August 1. 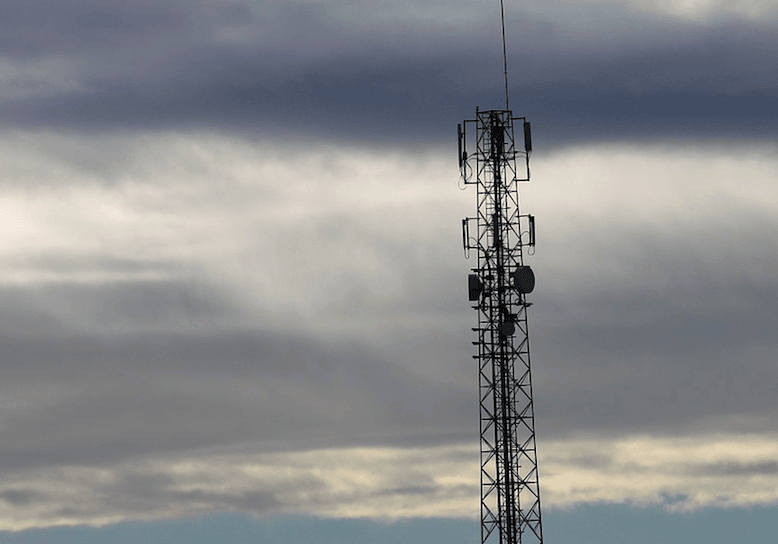 At the moment, it’s unknown when the next spectrum auction will take place in the country, but it’s expected to take place sometime in early 2019. Telecom operators, right now, in India are under tremendous financial pressure, and have already approached DoT for the postponement of spectrum auction. If the spectrum auction gets postponed, the rollout of 5G services in India will be delayed as well. For example, telcos will be able to introduce the 5G network only on 3300-3400 MHz, 3400-3600 MHz, which will appear for grabs in the next spectrum auction, of which the date is unknown currently. The next spectrum auction date is expected to be revealed by the government in the coming weeks, after consulting with telecom operators. By 2020 Vodafone will again sell itself to the highest bidder and idea will fail as they were always tier 3 tier C telco so no future. Post 2020 I would like to see only airtel Jio bsnl as three major players rest are either sold out or will sell themselves like Vodafone did. @stephen, maybe used for microwave backhaul… Tower to tower comms and wireless internet providers, not sure though!